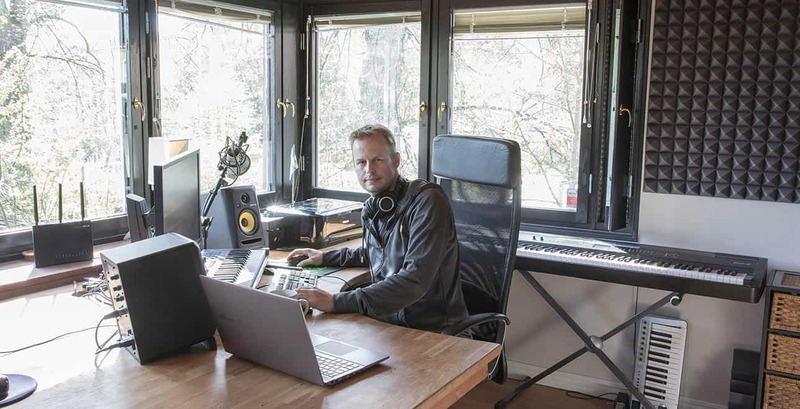 My name is Stefan Persson, I was born in 1975 and I'm now residing in Nynäshamn, a small town about half an hour south of Stockholm Sweden. To pay the bills I've been working as an IT Security Consultant most of my professional carreer. I used to be employed by companies in the UK and Sweden but in 2014 I finally took the leap and registered my own freelance business, Secenta AB, where I am self-employed working as an IT Security Architect. The second company I run is Imphenzia AB. It's a 20 year hobby that finally turned into a business. Imphenzia is my creative outlet where I not only create and sell sound effects through this site but I also make and sell music, game assets, and games. I try to limit my consultancy work to 60% so I can at least put 40% into Imphenzia. I spend most evenings working with Imphenzia-related stuff so it's probably 60 hour work weeks - luckily enough I don't need much sleep. I ride motocross and mountain bikes and those are the two recreational activities that I have time for. I try to ride at least once or twice per week although in periods there may be weeks and months where broken bikes (or bones) and other committments have prevented me from riding. Riding motocross and mountain bikes are two of the very few things that takes my mind off things. I started to make music in the mid 1990s and back then I used Fast Tracker 2. The tracks I made back then have remained unheard by most people... which might in fact be a good thing =) After a few years of playing around with music I moved to sequencing software, first Cubase, then Logic Audio which then became Mac-only so then back to Cubase which I still use to this day. I release my music independently on my own web sites and on different artist sites (like mp3.com) that came and went. In total I've made 9 albums and a few singles and the music can be found on this site and also to some extent on Spotify and iTunes. When I became interested in game development in the early 2000s I also started to make music for games. All of my music can be licensed for use in games. In addition I compose music for exclusive licensing. I find making music for games a lot of fun because of the wide variety of music genres. I have invested in a fair amount of software and music libraries that I use when I compose for games. 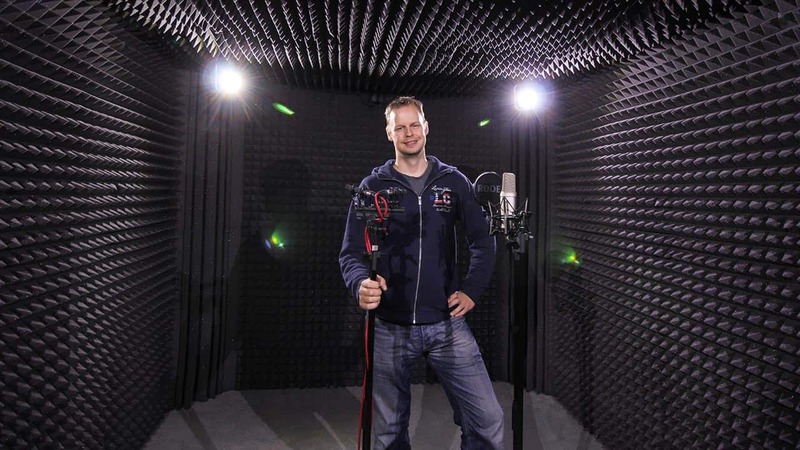 I record audio and create sound effects for game developers and sound designers. It's more in recent years that I've gotten into sound effects and it began shortly after I started to make assets to sell in the Unity Asset Store. I had my music in the Asset Store for a few years and those assets didn't see very many sales. I then created "SPACE for Unity" which was a best seller for a long time and it topped the Unity sales charts quite a few times. That's when I realized that music is probably something you add very late in the game development process, whereas graphic assets, and presumably sound effect assets, was something you add early on. 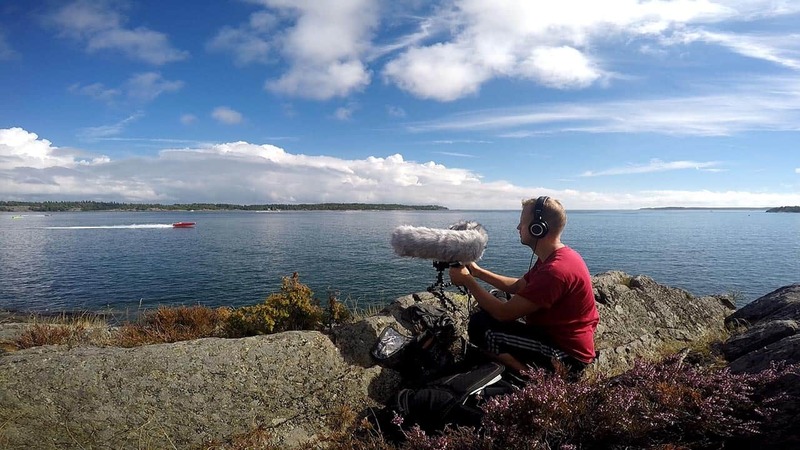 So in 2013 I bought a Zoom H4N handheld recorder and started to record sounds as well as designing sound effects using the raw material I had recorded. 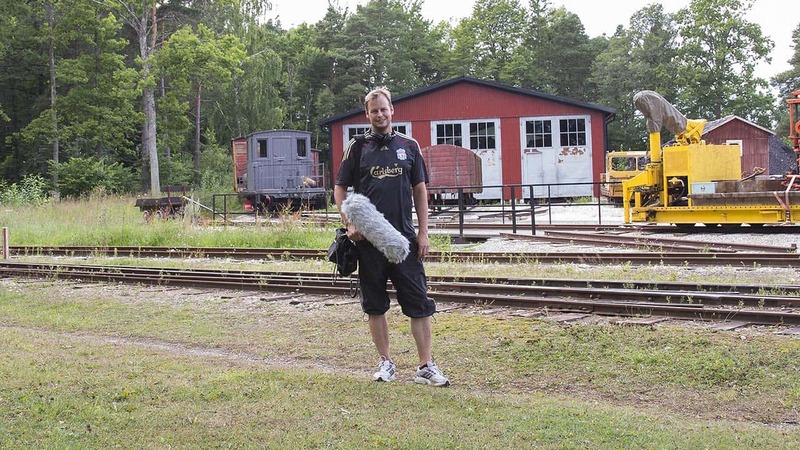 I started to read all I could about sound recording and listened to many podcasts to learn as much as I could. I quickly found out that the little handheld recorder would not be sufficient to capture high quality audio in many scenarios (e.g. 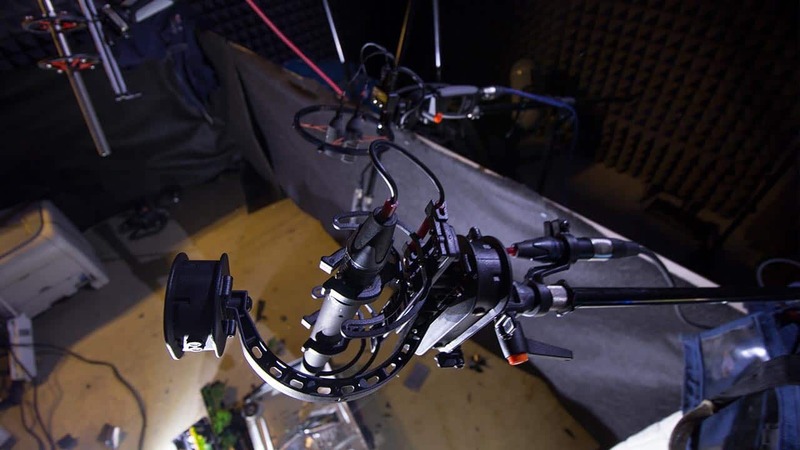 gun recording, vehicle recording, ambience recordings, etc.) so I invested a lot in high quality field recorders, microphones, and I purpose built a sound recording room in my garage to capture as clean source material as I possibly could for my sound design process. 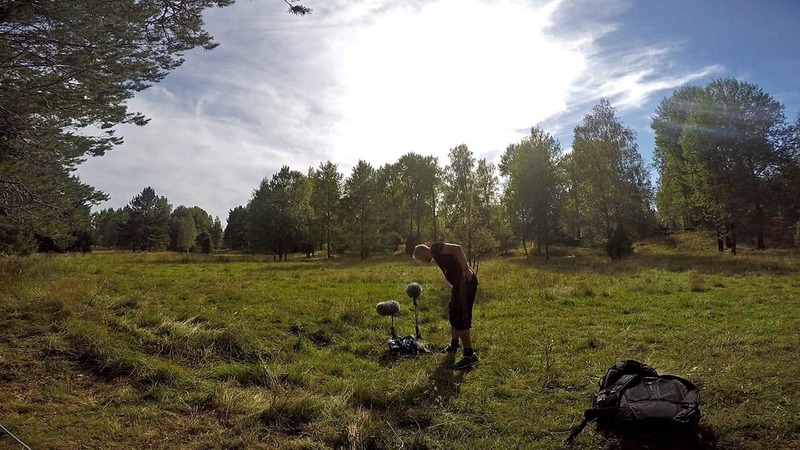 I sell both the raw recordings (to sound designers) as well as designed sound effects (mainly to independent game developers). 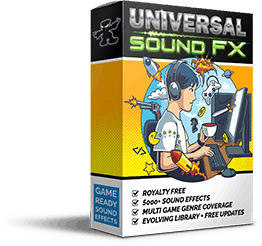 Today the sound effects, and especially the multi game-genre low cost high quality game-ready sound pack Universal Sound FX, generates most of the revenue for Imphenzia. 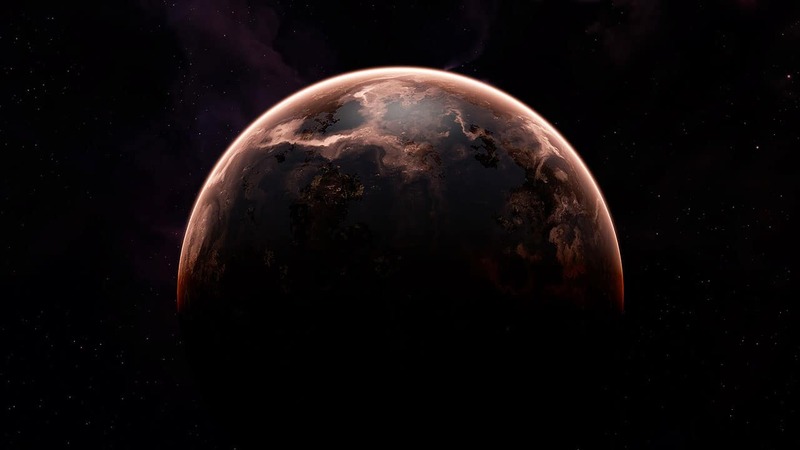 I make space assets and software for use in game development (including game engines such as Unity3D and Unreal Engine). 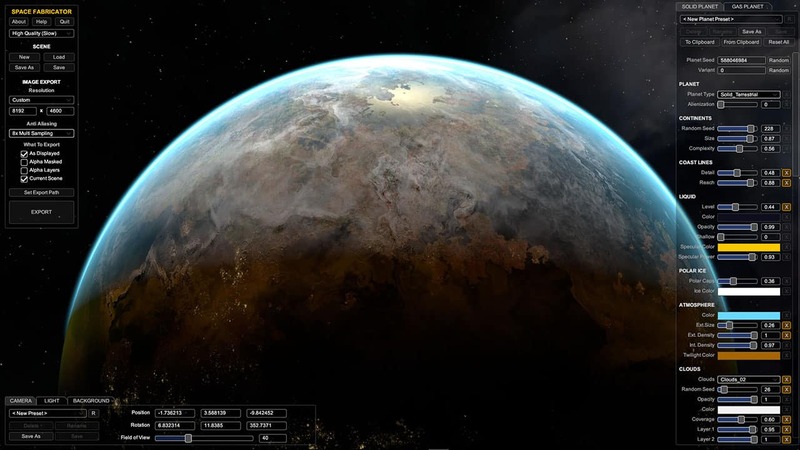 It started with the release of "SPACE for Unity" that I sold, and which is still available, in the Unity Asset store. 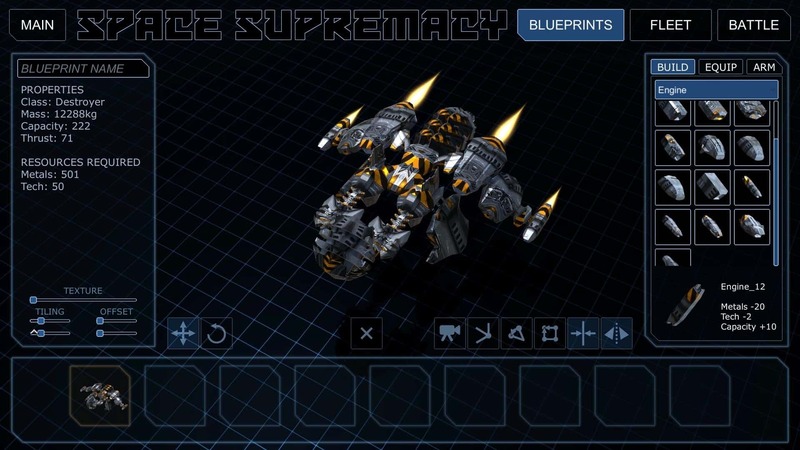 With the high interest and publicity that SPACE for Unity got I was encouraged and excited to create more space related assets. 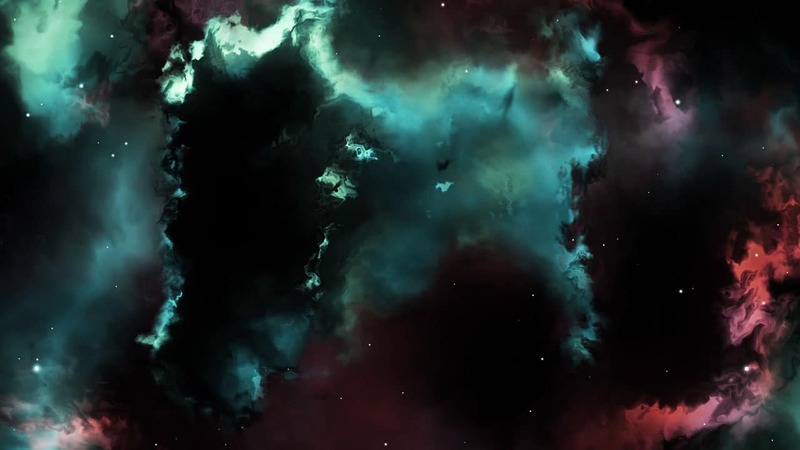 I now make space images, motion graphics, Unity3D assets, Unreal Engine assets, and standalone software that is capable of generating unique space content for games, TV, film, and print. I make games when time allows and hopefully I'll be able to step up this part of Imphenzia so I can release some more mobile and PC/Mac + Console games in the future. For the past 15 years I've released some PC games like the breakout clones Beat Ball and Beat Ball 2 as well as some other simple games. Most of my time has been spent making game assets rather than games but I am hopeful that I can dedicate time to create and commercially release some independent games in the near future. I have also participated in four consecutive Ludum Dare events (LD36-LD39) and if you are unfamiliar with Ludum Dare it's a global game jam event that runs three times per year. 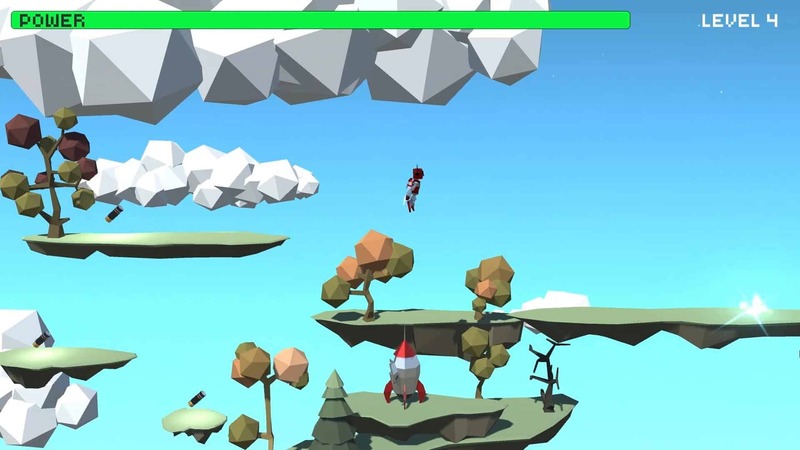 I participate in the "compo"-event where you get 48 hours, as a single person, to create a game from scratch including all code, graphics, audio and, of course, the game design itself. I love participating in Ludum Dare because it's an opportunity to challenge yourself by using all the skills you have aquired and, in a time managed way, make a complete game and release it within 48 hours. Jump over to my Ludum Dare section to see the games I made and, post mortem videos, time lapses, and more.